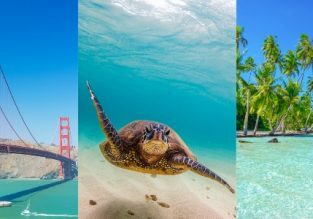 San Francisco + French Polynesia Island hopper from Paris for €1082! Visit Moorea, Bora Bora, Maupiti, Raiatea, Huahine and Tahiti! Ready for an unforgettable holiday? 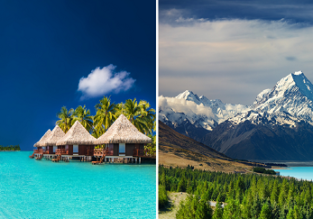 Visit San Francisco and 6 islands of French Polynesia in one trip from Paris for only €1082! WOW! 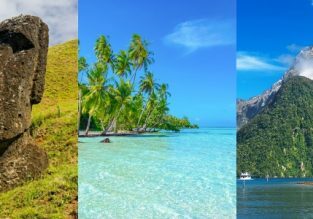 Brazil, Chile, Easter Island, French Polynesia and New Zealand in one trip from Italy for €1432! Valentine’s! 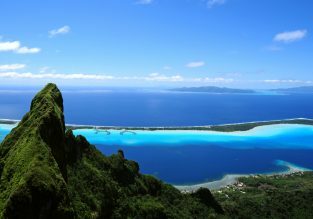 French Polynesia Island hopper from California for $993! Visit Tahiti, Moorea, Bora Bora, Maupiti, Raiatea and Huahine! Ready for an unforgettable trip? 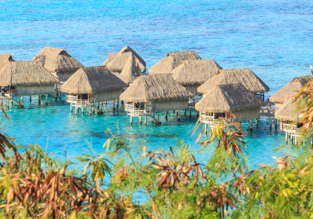 Visit 6 islands of French Polynesia in one trip from Paris for only $993 with United Airlines and Air Tahiti! 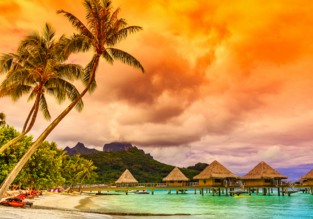 Full-service non-stop flights from San Francisco to French Polynesia for $551! Cheap! 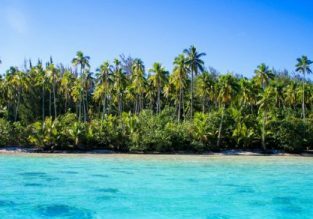 Non-stop flights from San Francisco to French Polynesia from only $527!